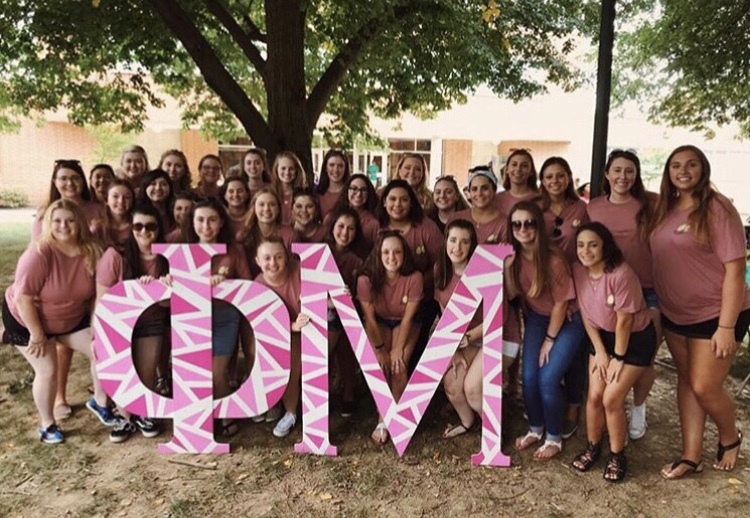 Welcome to Phi Mu.Phi Eta at York College of PA! As a chapter at York College we strive to focus on high education, campus involvement, and sisterhood. 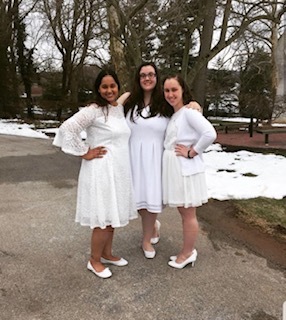 Through our values of love, honor, and truth, our chapter has created a powerful and lasting presence on The York College Campus. 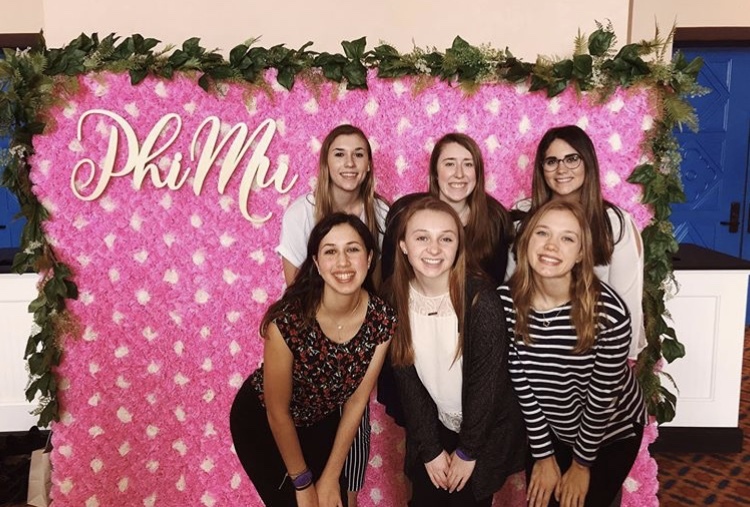 Through this site, we hope you learn a little bit about us as a chapter and see how unique we are as a sisterhood!